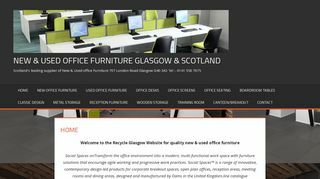 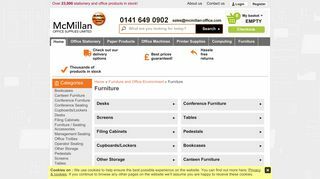 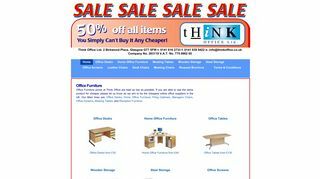 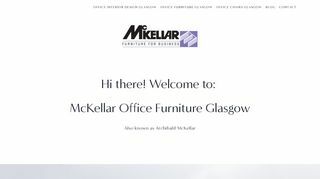 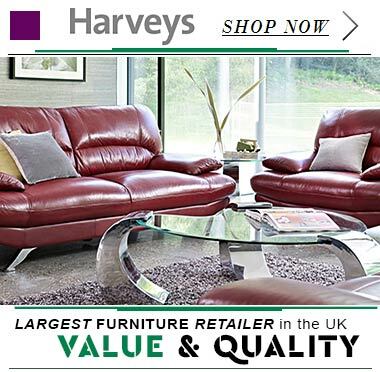 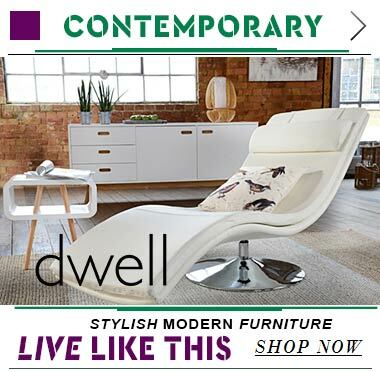 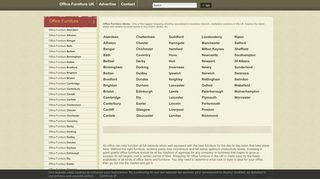 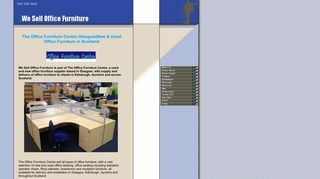 Buy stylish office furniture in Glasgow! 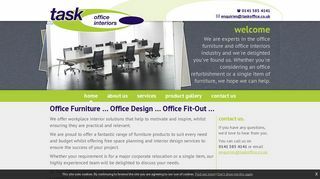 Rev up your office to the next level and give it an immaculate corporate appeal with impeccable blend of creativity. 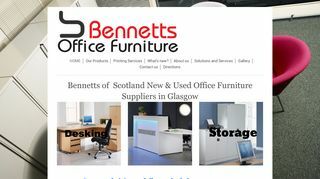 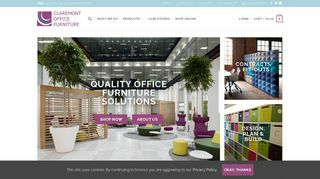 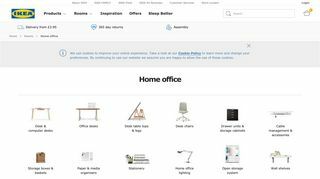 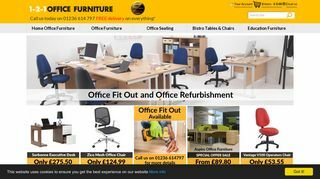 The leading office furniture stores in Glasgow offers international styled and fine quality office fit-outs at reasonable rate. 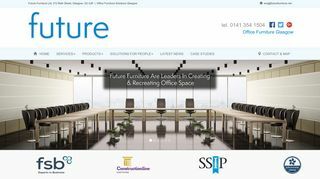 Deck up your reception, your office cubicle, cabins and banquet with true quality furniture that will make a lasting first impression on your clients and employees!